In the old Town Hall in the centre of Malton's Market Place lies the Malton Roman museum. It is different from most other museums in that Malton is run entirely by volunteers who give up their time to research and expand the museum's exhibits. 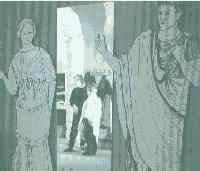 It is renowned for it's imaginatively displayed Roman Collection showing the sophisticated lifestyles of the Roman centurions and civilians who lived in the Malton fort, the town and the villas nearby. The volunteers have gathered together artefacts from around Malton and placed them into the exhibition to give visitors an idea of how the Romans lived some 2,000 years ago. The museum is not static in that it has many practical activities many aimed at the younger visitor. The museum was awarded a 'Highly Commended' by the Gulbenkian Awards in 1995 and the museum's Frank Wiggle says that the collection is 'highly regarded'. The collection illustrates every aspect of Roman life in the region and documents two of Malton ! "s earliest inhabitants, both members of the military. One of the soldiers, LUCIUS SERVENIUS SUPER, punched his name on his mess tin. The maker, ALPICVS stamped his name on the handle. 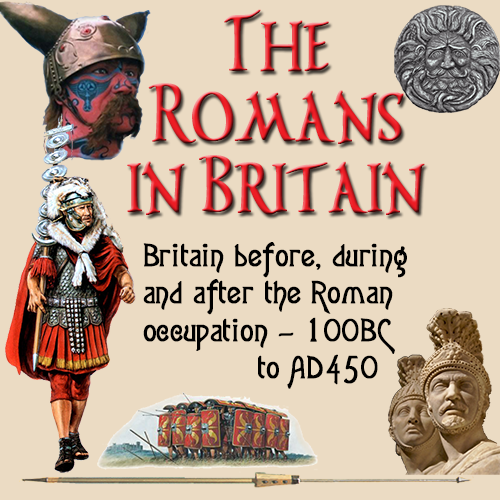 Contact Mrs. P. Wiggle and ask for details of 'The Roman Legacy'. Special practical activities for Primary schools. Teachers Resource Pack and a free planning visit available. Pre-booking is essential to avoid multiple groups arriving at once.